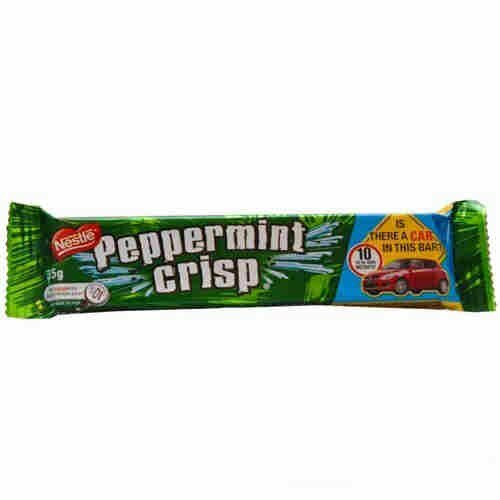 A staple of South African chocolate for generations, a delicious product .A crispy peppermint cracknel covered in a layer of creamy smooth milk chocolate. 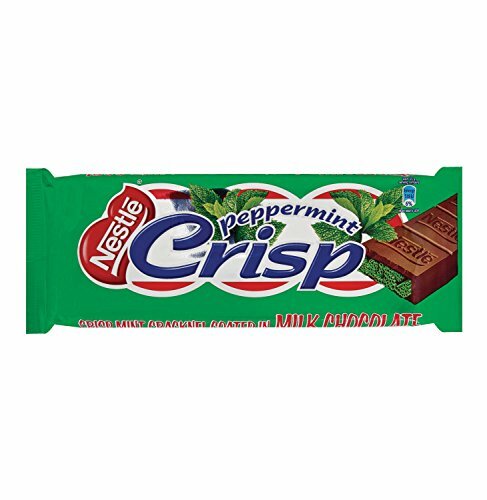 A famous South African Chocolate for generations .Nestle product of South Africa. 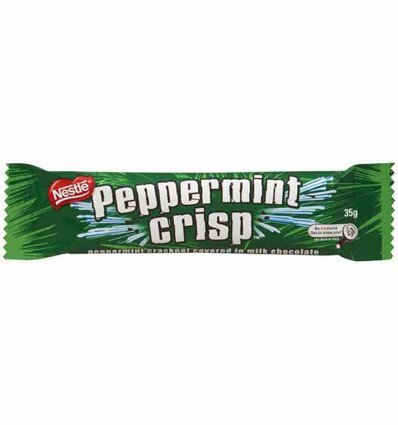 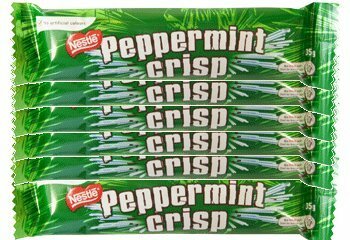 Delicious Peppermint cracknel covered in a layer of thick creamy milk chocolate. 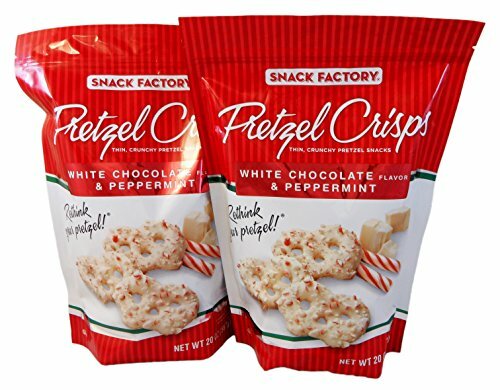 We've dipped our all natural, thin and irresistibly crunchy Pretzel Crisps in a rich, creamy, white chocolate flavored coating and then sprinkled each one with a delicate burst of refreshing peppermint candy pieces. 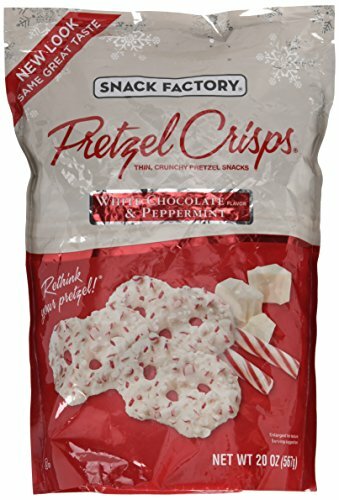 The perfect combination of sweet and indulgence and savory crunch, Pretzel Crisp are sure to become a delicious part of your holiday traditions for years to come. 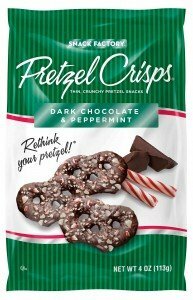 Even better, try them frozen for an extra special treat.